How do I hide my visit to this site? 1 Juvenile male arrested by local officers in the Orchard Park area for theft from motor vehicle. Remember not to keep valuables on display in vehicles! Links and attachments: Humberside Police will only ever link you to secure web-sites we trust. We will only send you attachments where we believe it is absolutely necessary. 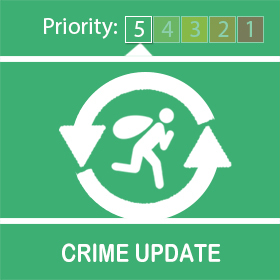 A male juvenile was searched and subsequently arrested in the Orchard Park area for going equipped to steal and theft of motor vehicle following a spate of incidents in the area yesterday afternoon. *Links and attachments: Humberside Police will only ever link you to secure web-sites we trust. We will only send you attachments where we believe it is absolutely necessary. Last week Humberside Police took part in the national knife surrender campaign #OpSceptre bins were placed in police stations across the force and people had the opportunity to hand in any weapon they wanted to. Hull’s Inspector Matthew Wilson was present when the bins were unlocked and the contents revealed; “There are some very serious weapons here that will now be destroyed and will never get into the hands of anyone who intends to do harm. “There is a mixed bag of weapons in the bins and some are souvenir swords which although are not the usual lethal weapon if the owners want to get rid of them then I am happy they’ve handed them in rather than them getting into the hands of anyone else who could use them to commit crime. Although this campaign has ended if anyone wants to hand a knife or weapon in you can call 101 to arrange for them to be handed in. We continue our #NoMoreKnives campaign and are visiting every Secondary school in the Force area to give a presentation and talk to students about the dangers of carrying knives. 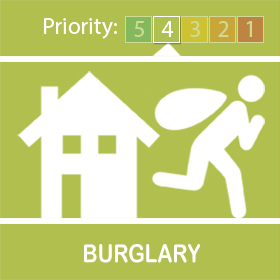 We have received a report of an attempted burglary to a shed in South Close which is just off 1st Avenue, Hull. Please remain vigilant and report suspicious activity. Don't forget to lock sheds and out buildings with sturdy good quality locks and secure motorbikes and pedal bikes inside. Consider registering property on immobolise.com. 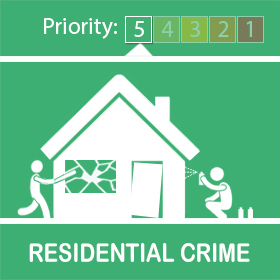 Visit our Website for burglary prevention advice and register your property with Immobilise here. There are plenty of opportunities for you to meet your local officers and talk to them about problems you're worried about. You can pop along to Police Surgeries, which are informal drop-in sessions at well visited places in the community. It's a chance to meet your local officers, tell them about crime and antisocial behaviour in your area and get crime prevention advice. You can also have a say in what your local police and other agencies focus on in your area at Priority Setting Meetings. Any member of the community can go along and talk to local officers and PCSO's, council workers and people from Fire and Rescue about issues you face. What you say at these meetings will help the policing teams decide how they should focus their resources in your area. If you think we're getting it right or wrong at the moment, come along and have your say. Register or login below to receive community alerts directly to your devices. Begging and street drinking on Newland Avenue and Beverley Road. PC MELLORS has reinvigorated the Newland Avenue shop watch to increase the sharing of information to identify keys times, locations and people. This allows us to work in partnership with homeless support services, substance misuse services and the local authority to offer support to reduce the cause of begging at its source. 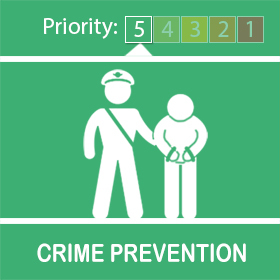 In conjunction with this PC MELLORS has created an action plan to follow should the support not work. In relation to Beverley road we have just completed a thorough survey of the area through Humber Talking and My Community Alert. This has given us some key details which we are using to formulate patrol times and locations. 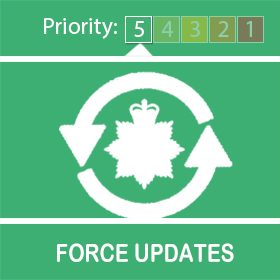 Copyright © 2019 Humberside Police. All rights reserved.